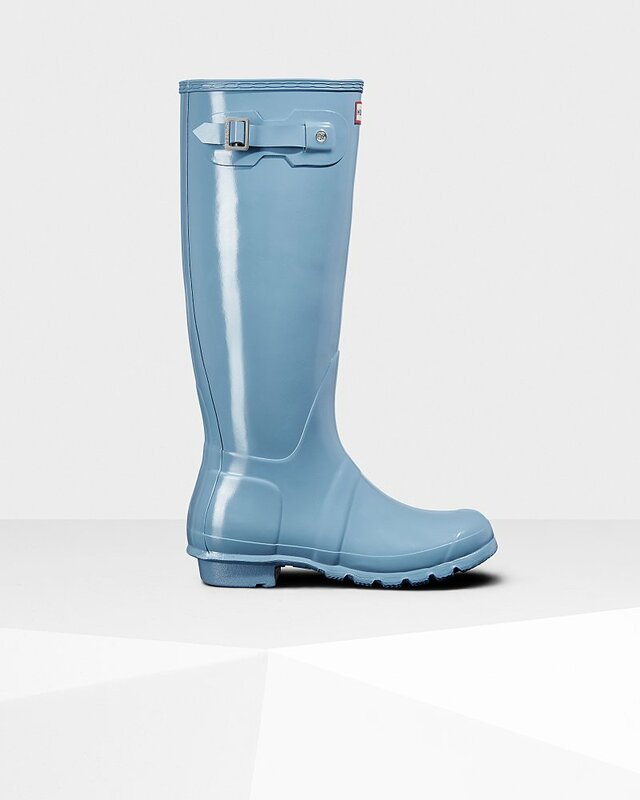 Women's Original Tall Gloss Rain Boots is rated 4.4 out of 5 by 1586. Rated 5 out of 5 by Natali from Beautiful boots! I bought these boots about 3 weeks ago and I absolutely love them! The color is very bright and chic, they are also very comfortable. Im happy with the purchase.